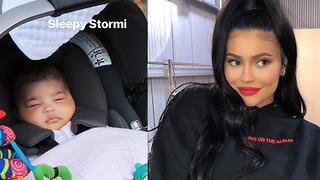 Kylie Jenner Puts Baby Stormi On LOCKDOWN! 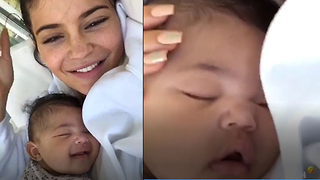 Rumble / Entertainment Life - Social media may be the only way people will ever get to see Stormi Webster. 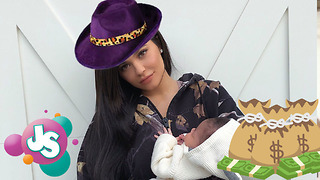 Turns out Kylie Jenner is a huge germaphobe and she wont let baby Stormi outdoors. It’s understandable that Kylie is so protective of Stormi’s health, most first time moms are. But is she going a little too far? Let us know in the comments below! 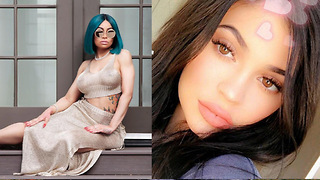 Did Blac Chyna Just SHADE Kylie Jenner And Baby Stormi?! Kylie Jenner Shares TOUCHING Photo Of Baby Stormi Amidst Family Drama! Kylie Jenner And Baby Stormi Take Over The Internet With THESE Posts! 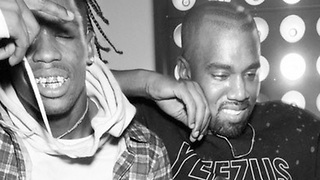 Kylie Jenner RAPS About Baby Stormi On New Travis Scott - Kanye West Track! 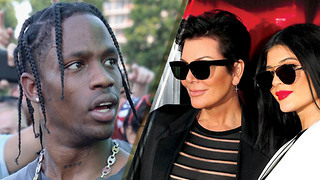 Could Kris Jenner STOP Travis Scott from Seeing Kylie and Baby Stormi!!? Kylie Jenner FINALLY Gives an Update on Baby Stormi, Including What She Looks Like!